Home Archive by category "AdOK"
Do you know that there’s a hidden emoticon keyboard in your iPhone, iPad, iPod Touch after upgrading to iOS 5? 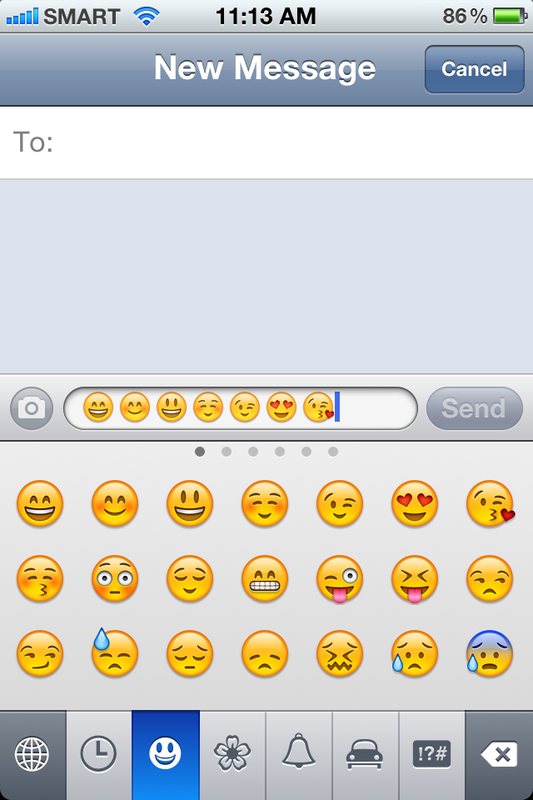 It’s not installed by default, but after installing it, you’ll be able to include emoticons in your messages. One of the features of the recently released iOS 5 is an easy access to camera on the lock screen of iPhone 4. However, after upgrading my iPhone 4, I can’t find the camera icon on the lock screen.